Contact us for your Wedding in the Amalfi Coast! Bianco Bouquet is wedding planner in Italy since 2009. 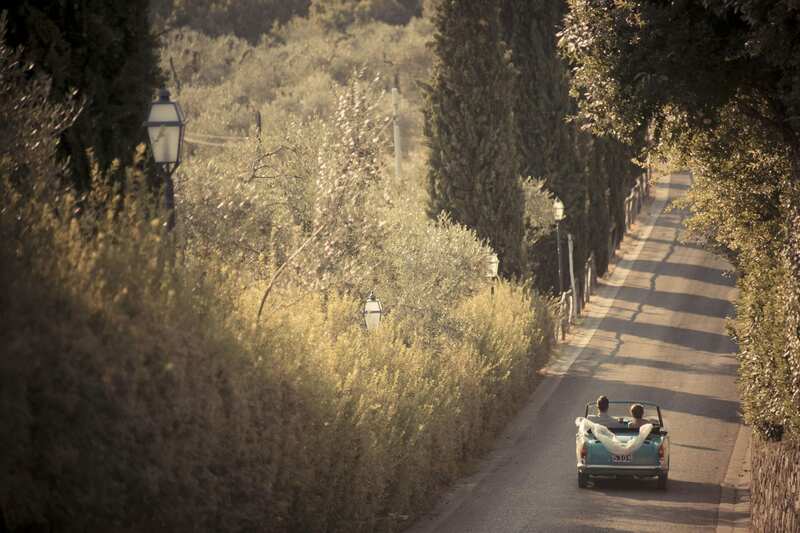 Our mission is to help you plan your dream wedding in Ravello, Sorrento, Positano, Capri. We will guide you to discover the most romantic and beautiful locations of the coast. 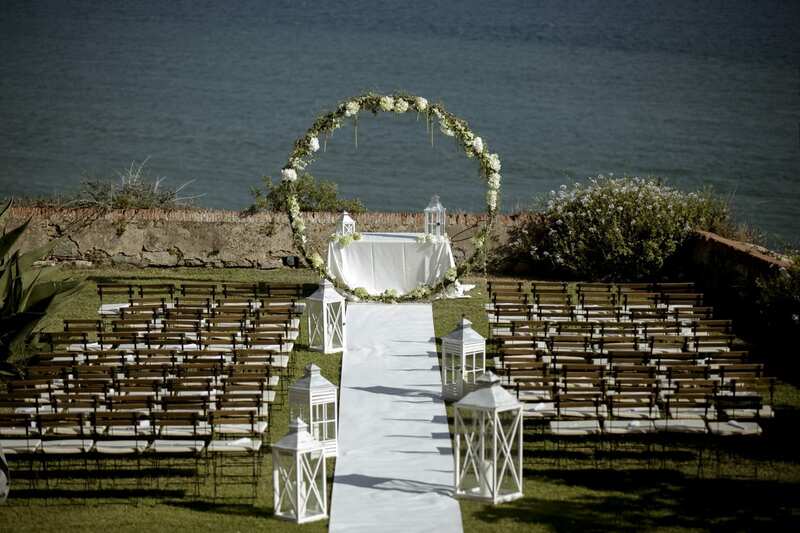 We collaborate with some of the most exclusive wedding venues of the Amalfi Coast. We take care of your guests planning fun activities for them and reserving the best accommodations. We only work with the best vendors, leaders of catering service, flower design, entertainment. Our experience allows us to deal with every difficulty and find the greatest solutions to problems. On the wedding day we will take care of every detail and make sure everything is just as planned. 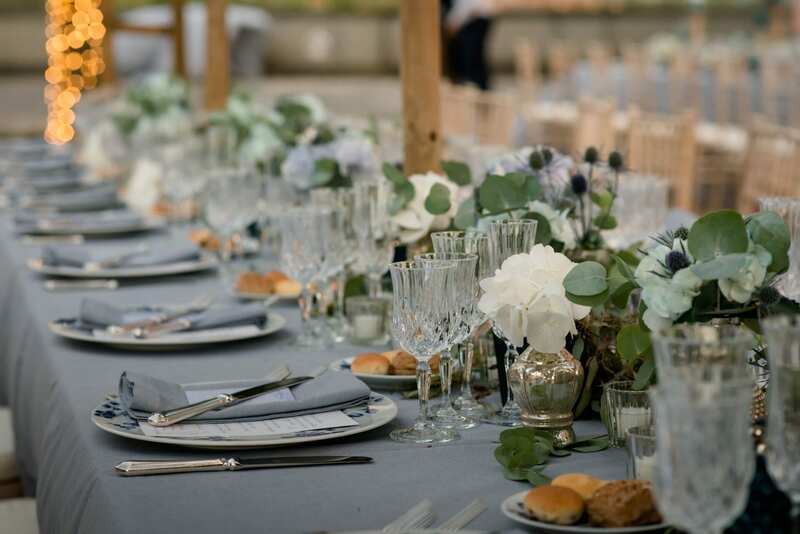 Our mission is to help you plan your dream wedding in the Amalfi Coast guiding you to discover the most romantic and beautiful locations of the coast. Rely on our professionalism and experience! 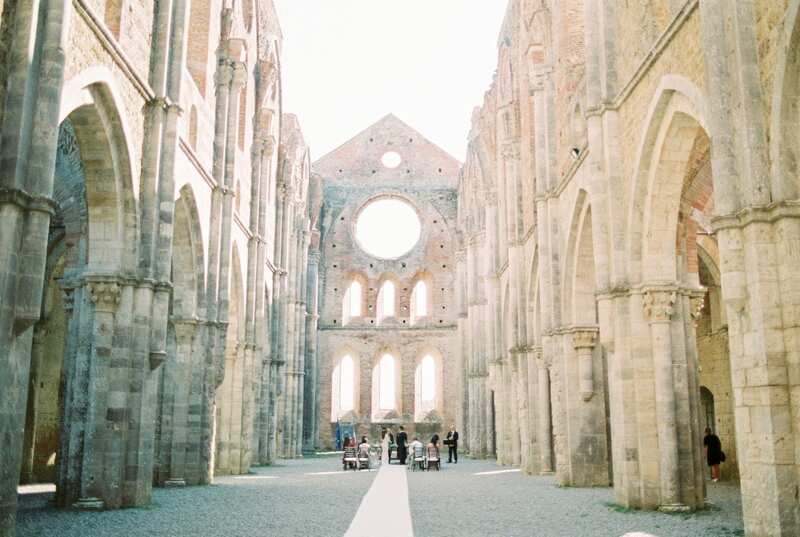 We collaborate with some of the most exclusive wedding venues in the Amalfi Coast. Fill the form below to contact us! The user gives his informed consent to the processing of data by Bianco Bouquet for marketing and promotional purposes, with the automated and telematic management methods, up to the moment of his request for cancellation. The data will be present in our IT infrastructure for about 12 months and then permanently deleted. Your request has been successfully delivered! Our staff will contact you back as soon as possible. Our job is to organize, plan and prepare bespoke weddings. Our passion is taking care of every detail. 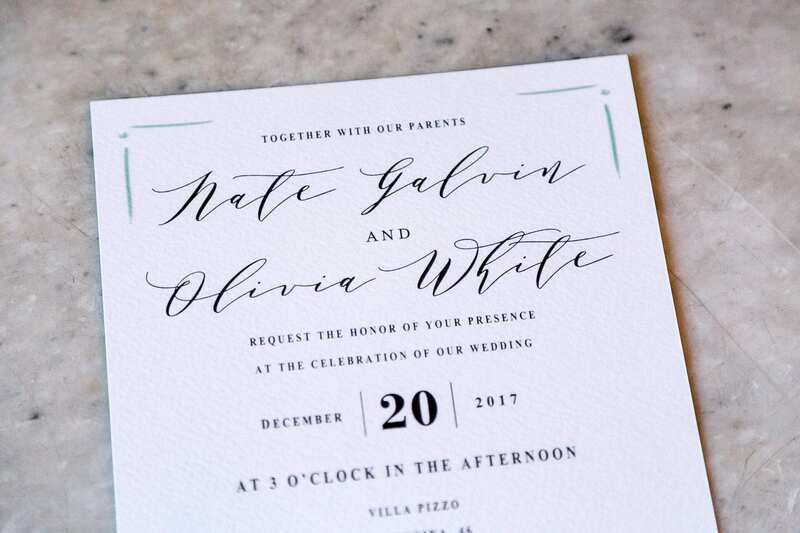 We know that each wedding is unique, that’s why we create a one-time concept that reflects your ideas and personality. We are specialized in providing customized consultancy services, concerning all aspects of the wedding and the guests’ stay. The Amalfi Coast is a perfect location both for civil and religious ceremonies organized in Positano, Ravello, Sorrento and Capri. Thank you Costanza. Our wedding was more than we ever dreamed for! Your guidance (and patience) over the year of preparation has been super helpful. You were really accommodating to all our requests and helped us create an amazing wedding! We absolutely highly recommend Costanza and her team. We couldn’t have had a better wedding planner, all her team was fabulous. The wedding was amazing, we had the time of our lives. Discover what we can create for you. Together we will be able to organize a bespoke wedding.